A Delaware judge on Wednesday said that he had “great skepticism” about the mental condition of CBS chairman emeritus Sumner Redstone and ruled against having him deposed in an ongoing court case, according to the Wall Street Journal. Even so, Judge Andre Bouchard ruled against public release of a videotape of Redstone made by CBS director Arnold Kopelson last January that the company has said shows the 95-year-old in poor mental and physical health. Bouchard also ordered National Amusements Inc. — the Redstone family holding company that owns roughly 80 percent of CBS and Viacom and that has been in a pitched legal battle with CBS — is required to hand over documents that the media company suspects will help shine a light on who is calling the shots at NAI. NAI declined to comment for this story. The video of Redstone is the latest turn in CBS and NAI’s otherwise openly tense battle for control of the media giant. Last week, CBS accused Sumner’s daughter Shari Redstone in a court filing of threatening to have CBS board member Arnold Kopelson removed after he recorded a January visit with 95-year-old Sumner Redstone in order to “memorialize Mr. Redstone’s physical state,” according to the Wall Street Journal. The existence of the video was revealed after there were questions as to whether Sumner Redstone would be deposed in the legal battle between NAI and the CBS board — he won’t be. 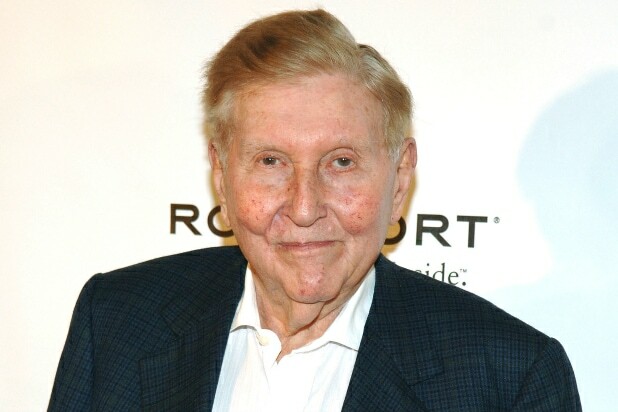 CBS had asked that either the judge allow Sumner Redstone to testify or otherwise nullify testimony on his behalf in order to prevent NAI from offering “self-serving testimony” about his or NAI’s intentions, the Journal reported. CBS said in that filing that the video shows that Sumner Redstone is “incapable of communicating his views on this case,” according to the Journal. NAI, on the other hand, has questioned the legality of the recording — a question on which Brouchard has not yet ruled. This latest squabble arises from the larger battle, in which the CBS board is pushing to dilute the 80 percent voting power NAI and Shari Redstone has in the company. 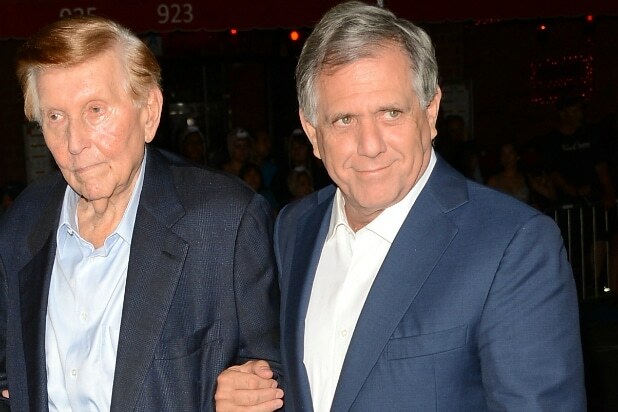 CBS has accused NAI of shirking its fiduciary responsibility to shareholders by attempting to force a merger between CBS and Viacom. NAI has rebuked these claims on numerous occasions. But CBS is challenging whether Shari Redstone or her father is in charge. In a filing in May, CBS CEO Les Moonves expressed concern that control of NAI had “migrated” to Shari Redstone, ostensibly giving her control over CBS’ future. A person close to NAI told the Journal that control never migrated to Shari Redstone, but that the NAI board has always had the power to vote the controlling CBS and Viacom stakes. Sean Burch contributed to this reporting.